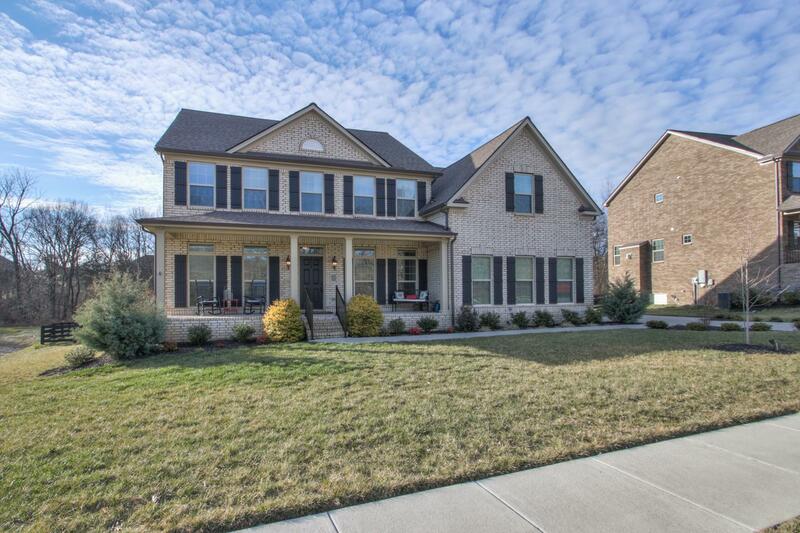 Beautiful like-new 4 bedroom 3.5 bathroom home in Clovercroft Preserve. Spacious open floor plan. Large living room with coffered ceilings open up to spacious gourmet kitchen and adjoining breakfast room. Master suite downstairs with secluded sitting area and luxurious master bath with separate bath and shower. Upstairs HUGE bonus room and 3 bedrooms. Home backs up to tree line with ample backyard space and tiered back decks. Truly a house to love coming home to!